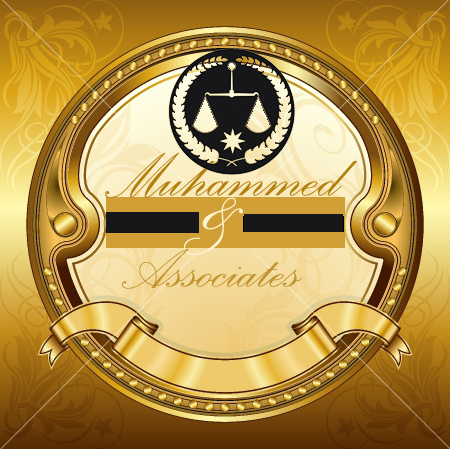 Warm welcome from Muhammed and Associates this is our Para-legal service which in many cases, forms the initial point of the commencement of any litigation or court proceeding. 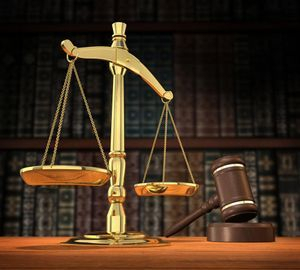 In most of the civil or criminal cases, the biggest hurdle comes at the point of initiation of the matter itself when the respondent party tries to evade the service of summons and do not appear at all. In such situations it is a herculean task to identify and locate such respondents especially in cases where the respondent has fled from his current whereabouts and is well aware and alert of the subsequent developments. Our experienced process servers which include former Law Enforcement officials and court officials cautiously work on each assignment and carefully approach the respondent. Our process servers are well aware that in most of the cases the respondents are on high alert and shall in all probability try to evade the service and keeping this in mind, they take no chances very discreetly perform the service of documents. The documents that are served could be divorce documents, judicial decree documents, copies of petitions, plaints, commercial papers, notices or any other judicial or extra-judicial documents. Our vast network spread across all major countries of the world give us the edge over our competitors and enable us to execute process service not only in all parts of Asia but in most parts of the world. At times we have executed process service simultaneously in many countries and even done skip trace assignments successfully before serving upon the documents. The plaintiffs have grossly relied on our services for a time bound and efficient service of judicial or extra judicial documents. Our process servers not only serve the documents in the most efficient manner but also execute adequate evidence of service like a state acknowledgment in case of Hague convention based service or a sworn affidavit in case of personal service. We take pride in stating that there have been instances in the past where long pending litigations which had come to a standstill have not only moved ahead but have also been decided after our successful process service of documents.